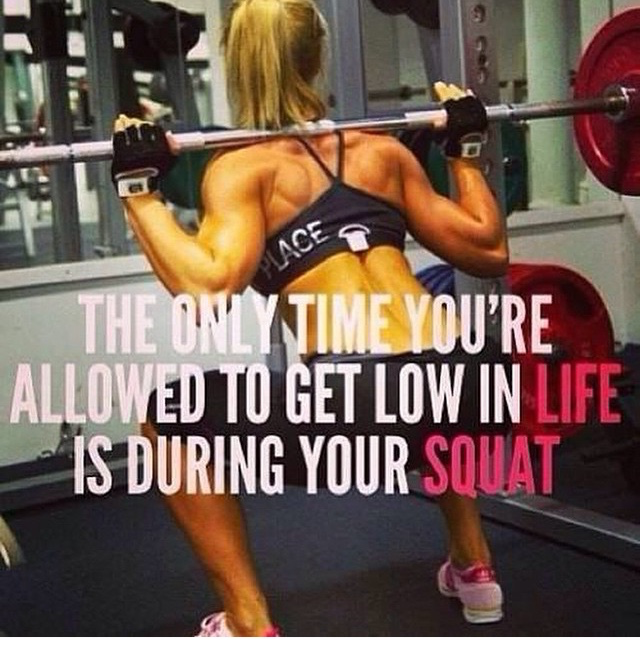 Squats are most definitely one of the best exercises you can do. Not only do they increase your heart rate thus helping to burn fat but they give you a really good bum! Far too many times I see people not doing squats properly, now I don’t claim to be the queen of squats and sometimes I’ve heard the ‘no rep’ from my coach but It is important to squat properly, to reap the benefits and to avoid injury. 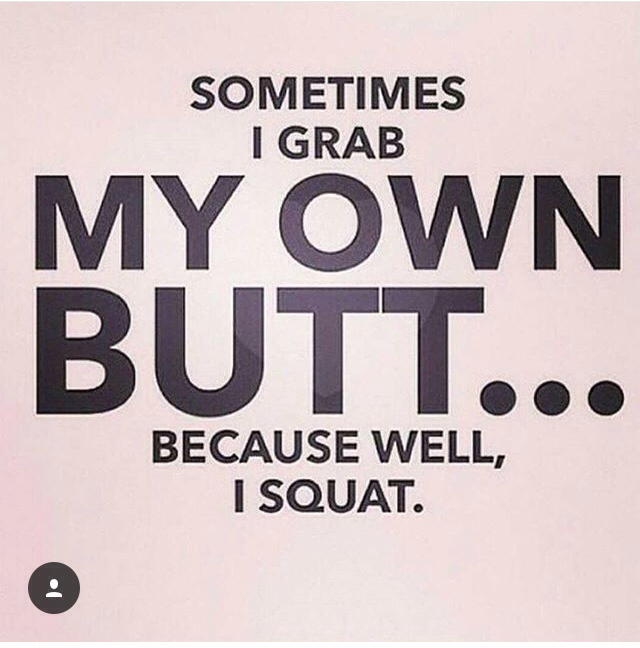 I used to squat when I went to the gym by myself but never really knew how to complete a squat properly. You might think oh a squats easy, anyone can do it but you’d be wrong there can be lots of factors that prevent people from being able to squat. After I started crossfit, I began to follow a programme with my partner Josh and soon saw my squat numbers increase by quite a margin. 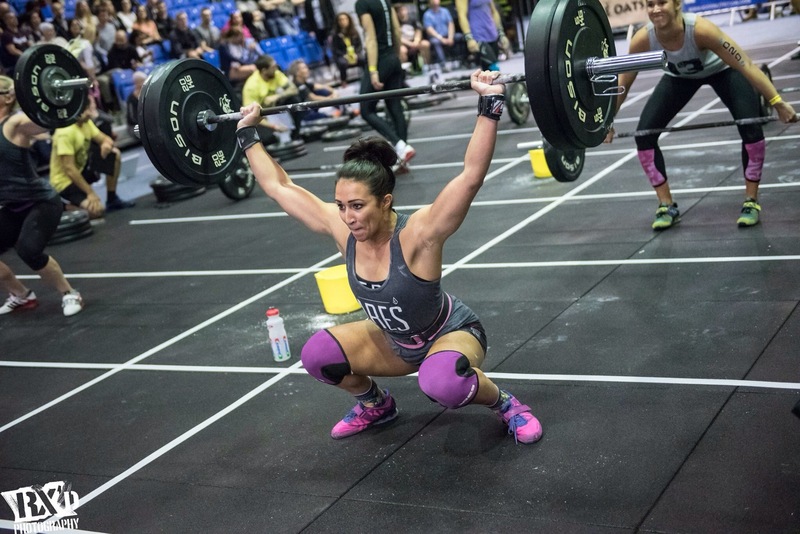 After all a good squat is crucial in so many crossfit movements from wall balls, olympic lifts to thrusters and even box jumps. If you know how to move well through a squat movement then you have a good base. I followed the Smolov program whilst training with my other half and my 1rm went from 100kg to 115kg which I was super happy with. If you want a link to Smolov have a look here, you work out your percentages and then go from there it’s a great programme that can help to increase your numbers. I followed the junior program. 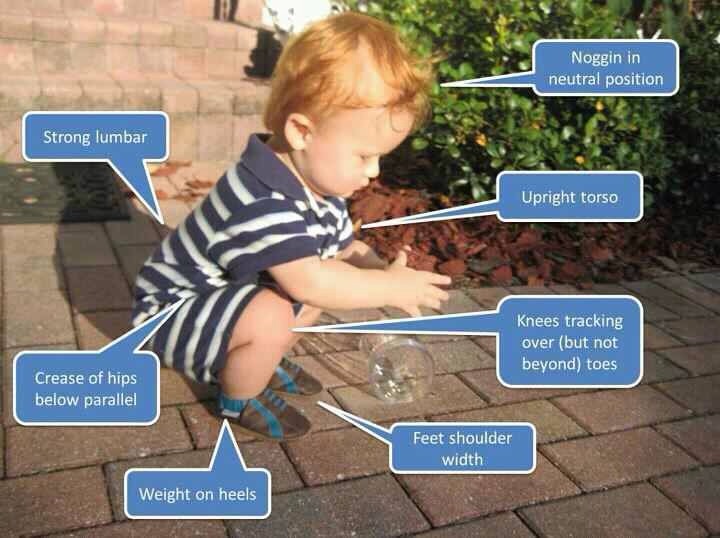 Ok so tips for a good squat. First you need to begin with a basic air squat. Feet on the floor standing straight. Then push your bum backwards and squat down, you need to make sure your knees track in alignment with your toes and that your hips break parallel. If you struggle with the latter then try working on your ankle range and if you really find it tricky try squatting onto a bench or med ball first to develop better range. The ought the movement keep your weight on your heels and your back straight, try to engage your core. If you have a good air squat then build this up until your confident to move with a bar. Now I go for a high bar hold meaning I balance the bar quite high up on my back but this is just what feels comfortable for me you may prefer to have the bar resting lower. Here my left knee in particular is not where it should be! Make sure you increase the weight only when you are comfortable with what you are doing. I rarely attempt 1rm but spend a lot of time working around 65-85% of my max. If you can squat and keep your heels flat on the floor then great, if you think you may need some help then invest in some lifting shoes but remember they don’t do all the work for you! I’m writing this post because I recently posted a couple of photos on to my Instagram page hannah_j_lewis and was happily surprised at the response I got. I didn’t post it to get comments or anything but more to try and inspire other women. The above is the photo! On the left I was 60kg and 20% body fat, I made sure I ran everyday and spent a lot of the time poorly. I skipped meals on a regular basis with the sole aim to be ‘skinny.’ That was my goal, I wanted to be under 60kg and punished myself for even eating a square of chocolate, not a healthy mind set at all. Jump to the photo on the right, I’m now 10kg heavier at 70kg, I’m much healthier, I have more energy, better skin and nails and my body fat is even lower at 14%! What I’ve come to realise on my journey through weightlifting and crossfit is that skinny is not actually healthy. I used to look up to singers such as Cheryl Cole and think they look great but actually they’re a bag of bones, if that’s what you aspire to be then that’s fine but I want young women and girls to look up to be something healthy, strong and beautiful. I had lots of responses to my post, many girls thanking me for public ally saying it’s ok to put on weight/ muscle and to be heavier. I also had messages from girls who had eating disorders who also thanked me and that was really nice to see. The other day a girl I used to teach walked past me in my crossfit class. The next day her mum handed me a pencil drawn picture of me lifting weights with the words ‘when I grow up I want to lift weights and be strong like you Miss Lewis.’ This meant the world to me, if I can inspire any female no matter how old or irregardless of ability then I’ve done my job! I’m not saying it’s been easy, I still have mini freak outs that I’m heavier now but then i remind myself of what I can do, how functional I am and how healthy and I feel enpowered. I’m also lucky to be surrounded by a wonderful boyfriend, friends and family. If you’re reading this and struggle with your weight or body issues then please remember it’s more important to make yourself happy and to be healthy. 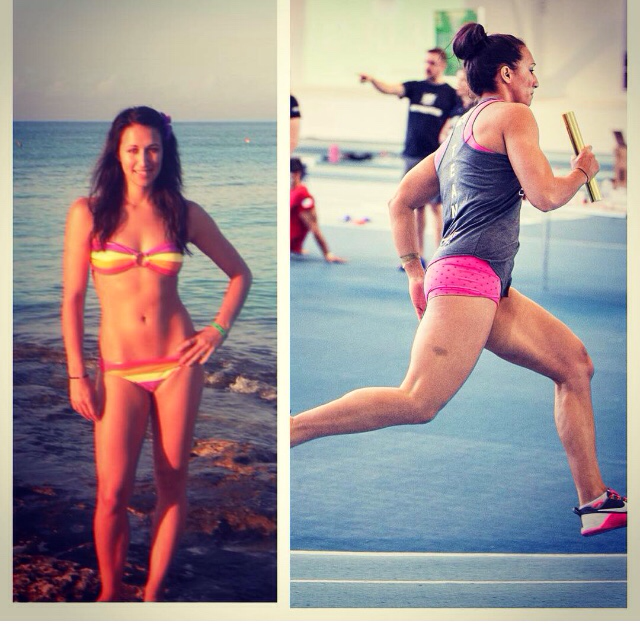 Look up to those female sport stars not the catwalk models! After all if we were in the hunger games… Who would survive?! 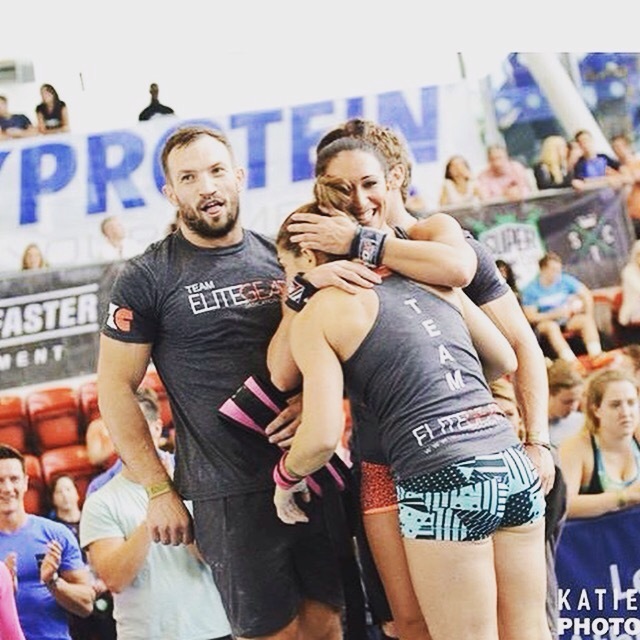 Last weekend I competed with 5 other members from my Crossfit gym, Crossfit Bournemouth at The Super Team Cup in London. There were 100 teams competing and they could literally be ‘super teams’ where members didn’t have to come from the same box. The first work out was a 3km ski erg between 4 of us and it was horrible and our worst finish! We then had another 5 workouts and after each workout we climbed higher up the leaderboard. The competition continued to Sunday which saw handstand push ups, 4 x 200m sprint and a big final. Yes we made the final top 20 so had 1 more workout! Between 4 of us we had to do Fran, Grace, Elizabeth & Amanda as the ‘weightlifter’ I was given Grace! 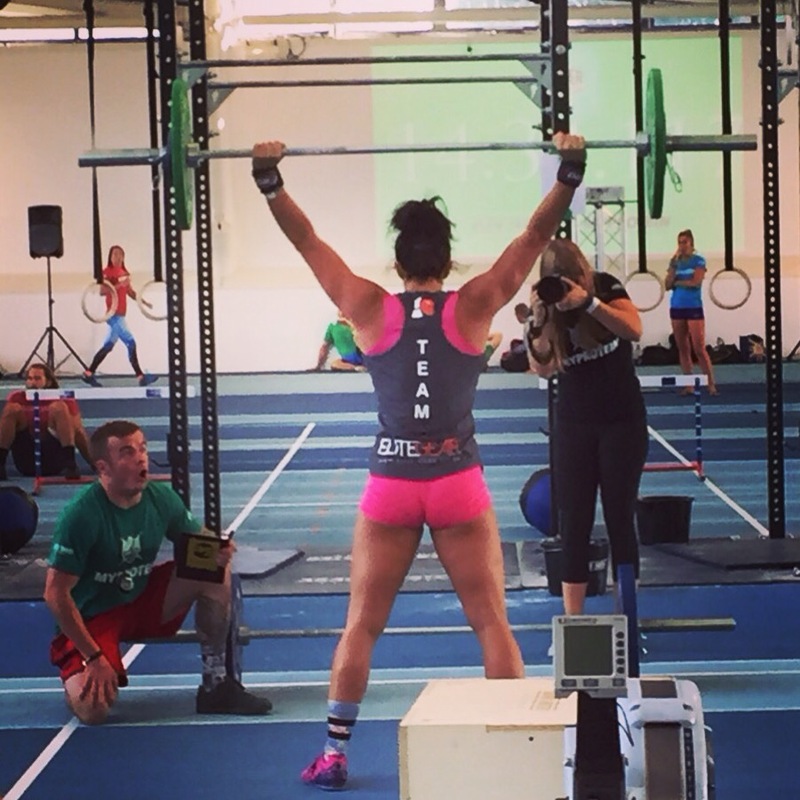 42.5kg clean & jerk x 30 reps which I managed to do in 2mins 30 and absolutely loved it! Our team smashed it and came 16th in the final, meaning we finished in 19th! An amazing weekend and I would highly recommend doing team event in the future, it was so exciting and so nice to have your team mates with you supporting and cheering you on. 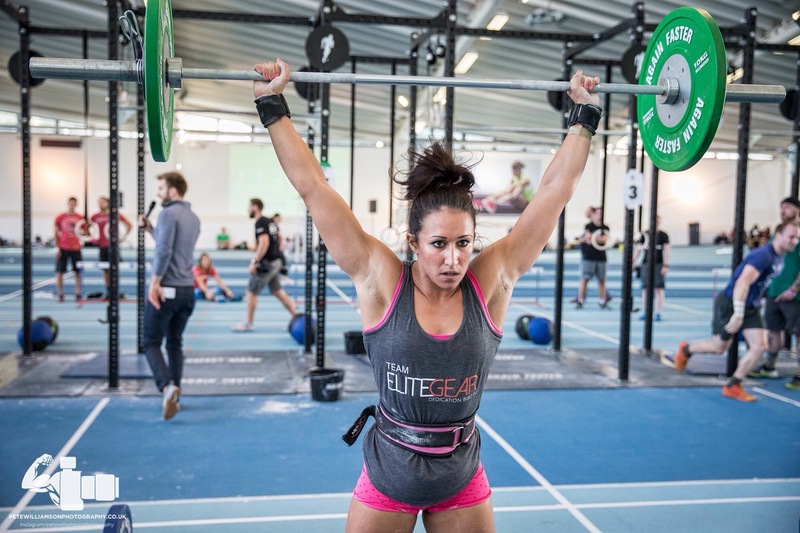 Thanks to our amazing sponsors Elite Gear who kitted us out and cheered in every workout. If you need any crossgit supplies then check them out! Sorry for being quiet recently, I’ve just gone back to work and teaching has been pretty crazy! Anyway I’m here to tell you about the recent cleanse I’ve been on, C9. I decided to do this cleanse because I wanted to lose a bit of weight but mainly wanted to give my body a really good detox. The first 2 days you don’t eat a meal, you have lots of aloe Vera gel, fibre tablets and can snack on fruits and vegetables which in the booklet are called ‘free foods.’ To say I was hungry was an understatement, by the second day I really wanted to eat and I found that I lacked energy when working out. Days 3-9 you can introduce a 600 calorie meal and I chose to have mine as an evening meal. I was so looking forward to this meal and it didn’t disappoint, however I felt the next day I was hungry and counting down the hours. I was pleased with my weight loss I lost 2.5-3kg in 4 days and 1.5inches off my waist. But I do think this was due to a severe lack of food and the fact I was starving! 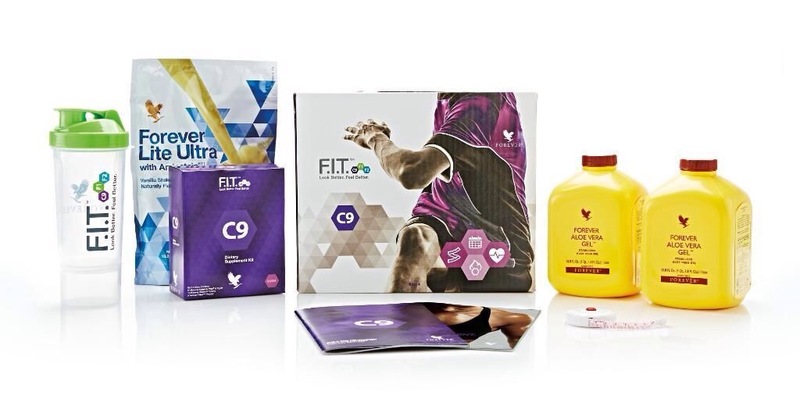 All in all I wouldn’t really recommend C9 to people who train and who are in shape already. If you have a holiday coming up and have a bit to lose then it’s worth trying it because I think it does cleanse and give a kick boost in losing weight. I regret doing it now as my training has suffered but at least I have given it a go. I need to learn to be happy and be confident that what I eat is good for me and that I’m happy with my body. Good luck if you do the cleanse but I honestly would recommend just eating healthy, drinking water and exercising. I want to show everyone that you don’t necessarily need a gym or any high tech equipment in order to be able to complete a successful workout. Today the gym was closed so myself and my partner headed to our local park. 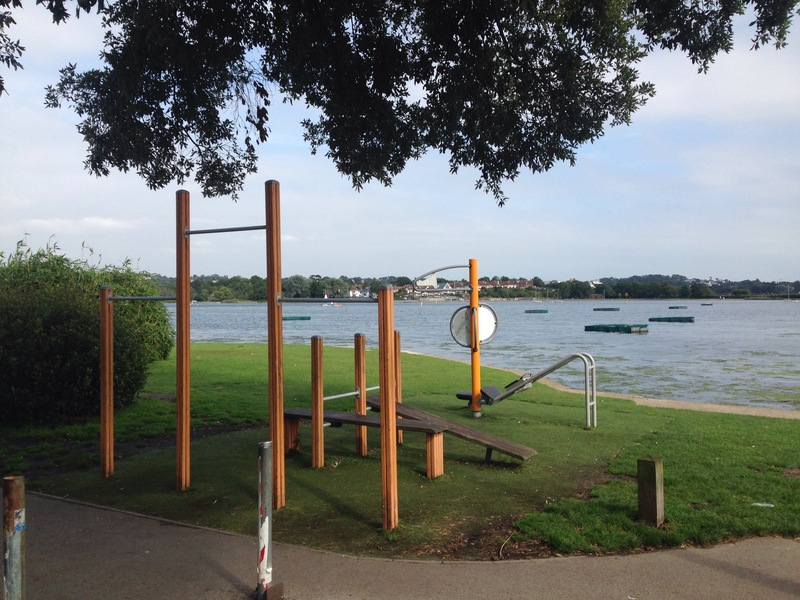 Here they have put up equipment that the public can use, which I think they do at a lot of local parks in the UK. There was no one on it when we got there and we agreed to complete a partner workout of 150 pull ups, 150 press ups and 400 air squats. If you’re just getting started then these are quite big numbers, I would start out with the aim to do much smaller sets of 20 and see how you feel after each set. 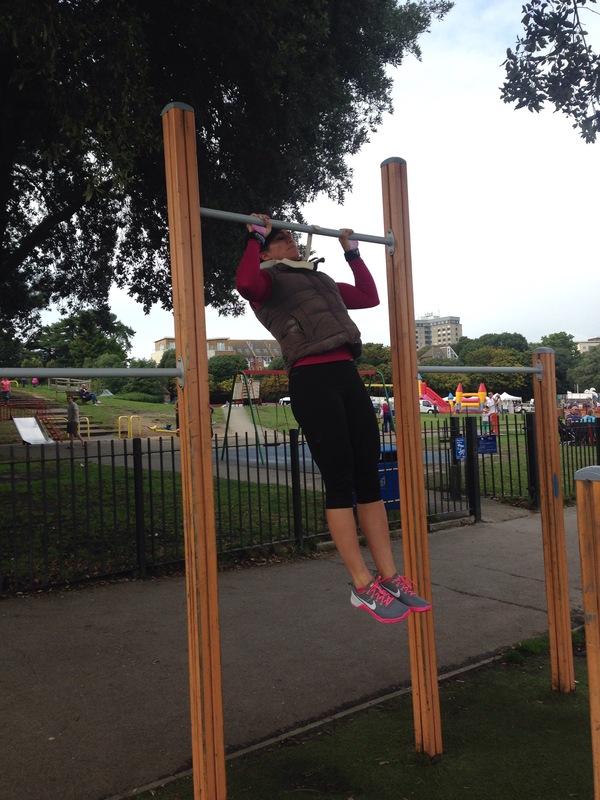 If you haven’t got pull ups then there will be probably be a bar low enough to have a go at jumping pull ups. Air squats are a brilliant exercise as they really work the large muscle groups in your legs and ladies they’re brilliant for the bum! If you struggle with press ups then again break it down try as many as you can, then have a go at going on to your knees. Try to keep your hips inline when doing this though to ensure your arms get a work out. If you go to your local park and there isn’t any equipment at all then try to incorporate some sprints. In addition if there are benches then try some steps ups, or jump ups if your feeling brave. Tricep dips can also be done using a bench. Other exercise you can include are lunges, jumping jacks, sit ups, skipping etc. There are loads and I hope to post some videos soon. 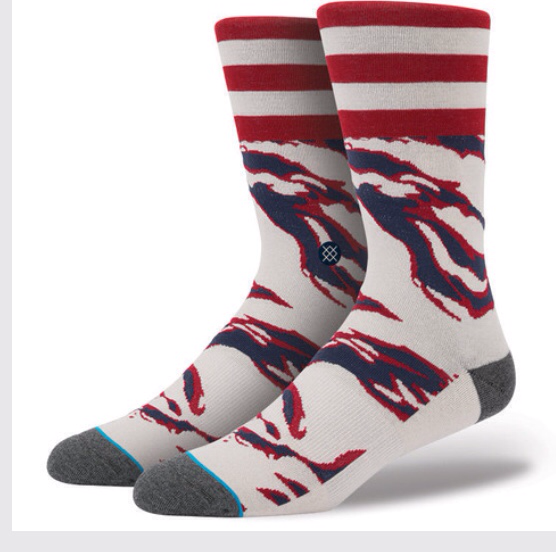 Now recently you may have noticed the explosion of socks onto the crossfit arena! 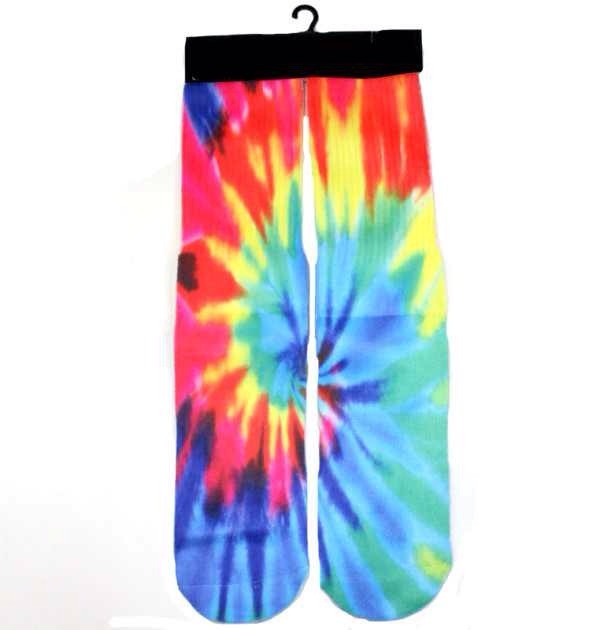 They have become a vital item in the crossfit wardrobe for both men and women. 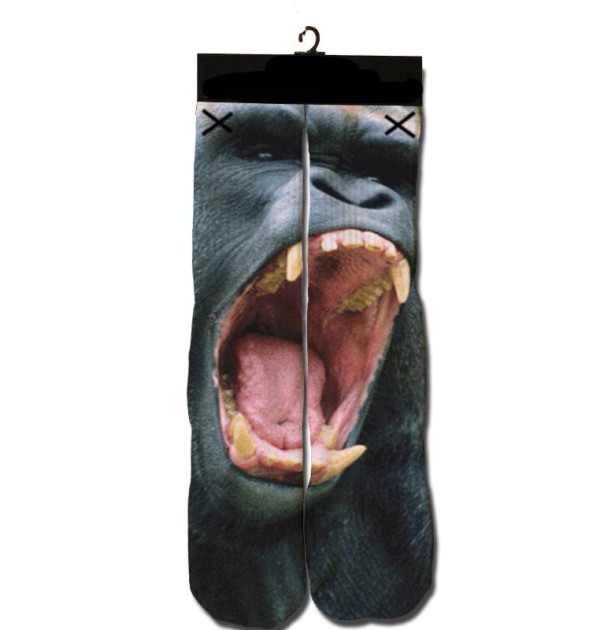 The crazier the better, with colours being splashed all over socks as well as pictures such as these Dollar or Gorrilla ones below which are available from my sponsors Ares at the bargain price of £8.99. 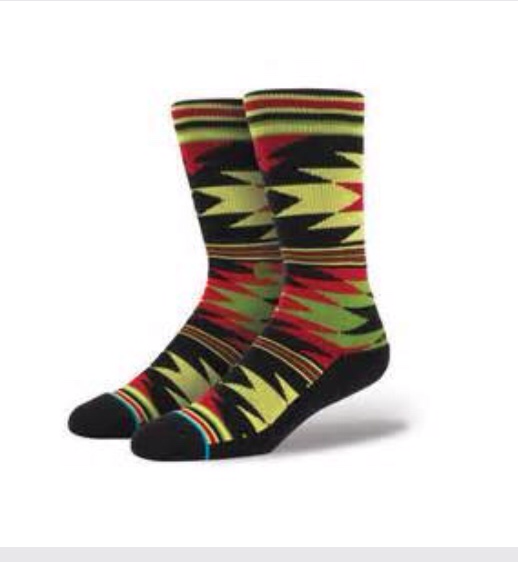 I was hesitant to join in the sock game but I actually love them and love how they can finish off an outfit, I don’t wear them fully pulled up but just enough to see the pattern or colour. 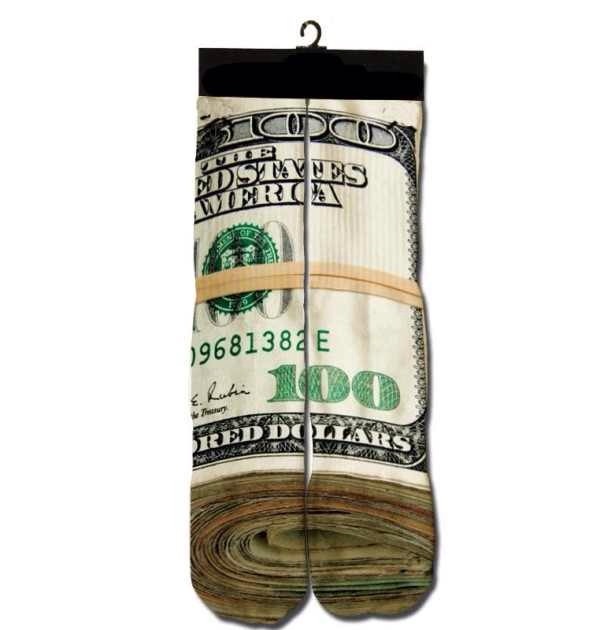 Another brand that is rocking the sock work is Stance socks who stock a massive range. Foundation, High end or high street? 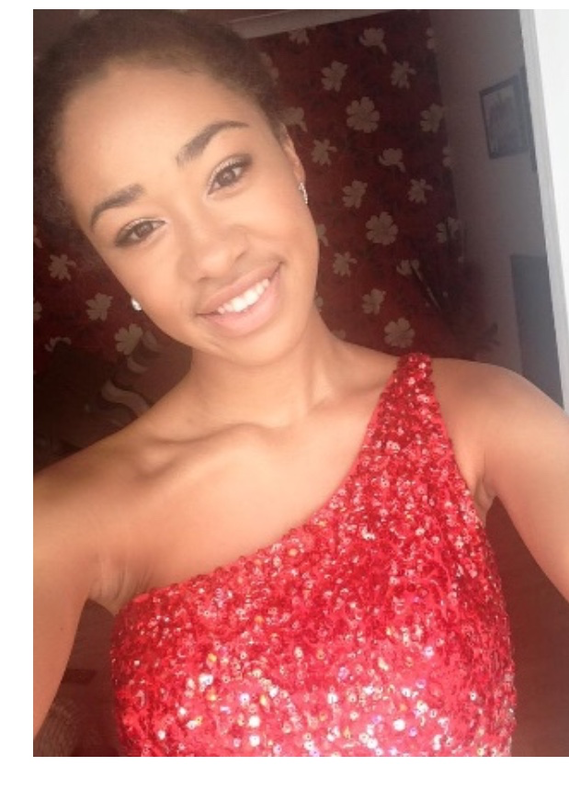 Like Hannah I am mixed race which makes finding foundations which match my skin tricky ,whenever I do find a match thy’re out of stock or they just don’t provide a colour as dark as my skin. 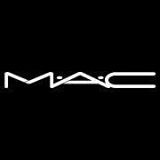 This is when high end places such as MAC, where my first foundation is from, they make life easier as they can perfectly match a foundation to your skin colour. They go from snow white pale, to chocolate brown with professionals helping and advising you. £25.50 Max studio sculpt SPF 15 foundation, colour NC42. I like this foundation as when I go to the beach or outdoors it provides protection from the sun. 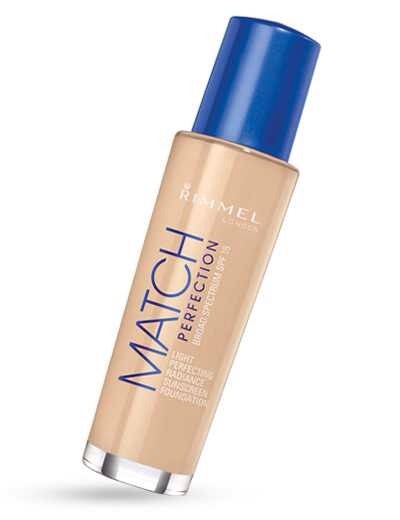 This foundation is very thick and high coverage, this means that it can cover spots and blemishes well. It’s quite matt so if you like a dewy finish you will not like this foundation. I would apply this foundation with a sponge not a brush as a brush usually leaves marks like little streaks on your face. Furthermore, I would apply a moisturiser before using this foundation as it can cling to dry patches of skin. I would recommend this for dry skin but I feel it would be too thick on oily skin. I would say it lasts around 5 hours and after this it seem to separate and leave in patches and it can look shiny, so I would bring a powder to blot your face throughout the day. I would wear this product as a ‘going out, or party foundation as it is pretty flawless and high coverage. One thing about the packaging is that you have to squirt out the product which means somethings you’re left with massive puddle of foundation that you can no longer use, which is also a pain as the product is so expensive. Furthermore this foundation smells a bit strong, almost like children’s face paint, and if you apply to much it can feel like face paint on your skin. I like this foundation as it is dewy and makes me look radiant as the name would suggest. Unlike many drugstore foundation it is radiant without having chunky glitter and sparkles. However it only takes 1-2 hours without oxidising –this means the colour changes over time and this happens to look orange on me. Furthermore it isn’t as much coverage as the MAC foundation which can be annoying when you’re trying to cover spots etc. 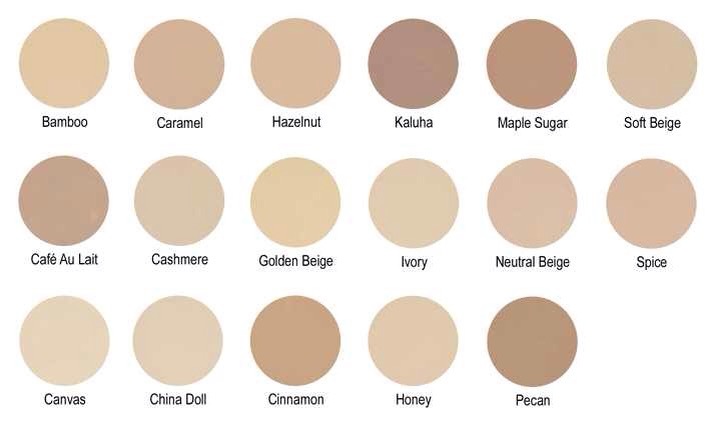 Unlike the MAC foundation this applies well with both sponge and brush. Additionally I prefer this foundation bottle as it comes with a pump which makes things easier and cleaner. As I mentioned before it’s hard to find a colour which matches you perfectly and there isn’t someone there to help, so this makes things tricky. 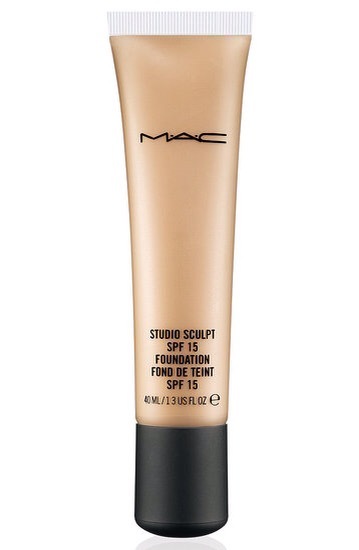 If you don’t like foundations which smell this isn’t one for you this is a highly perfumed foundation which I don’t mind because it’s quite nice and not like the face paint smell of MAC. Thanks for reading I hope you’ve enjoyed the post.